Strange Weather represents a major Cemetery Dance Publications special event! 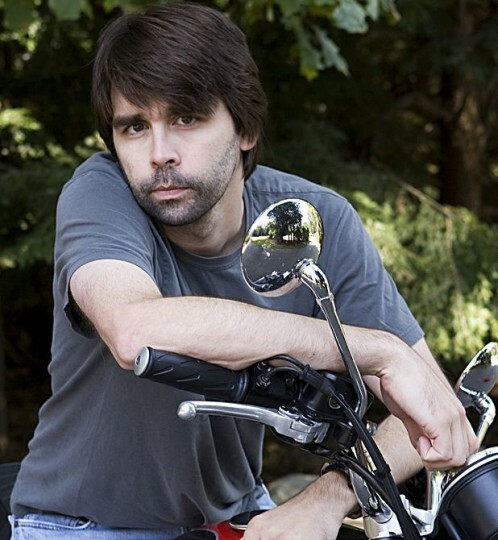 These four short novels by #1 New York Times bestselling author Joe Hill will be published as four individual hardcover special editions housed together in a custom-made slipcase. Each volume will feature artwork by a different artist personally selected by the author to bring his vision to life and we’ll be unveiling their covers over the next few months! We’ve never published anything like this before and due to Joe Hill’s incredible popularity we expect these sets to sell very quickly. These set collects four original and chilling novels, ingeniously wrought gems of terror by Joe Hill, the brilliantly imaginative, #1 New York Times bestselling author of The Fireman. Masterfully exploring classic literary themes through the prism of the supernatural, Strange Weather is a stellar collection from one of the most vibrant imaginations working in horror today.